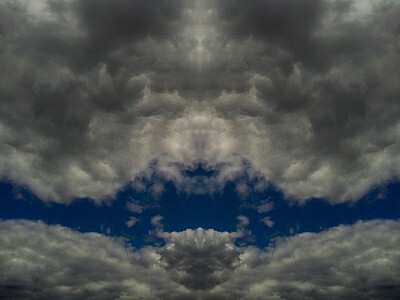 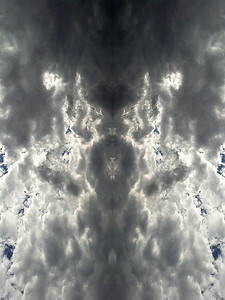 Within this project i have created visualisations in the skies above using nothing more than a simple symmetry technique within the after processing of each image. 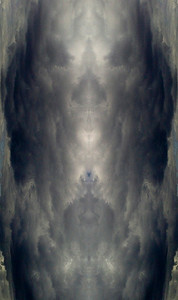 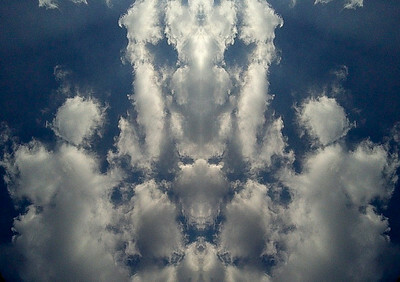 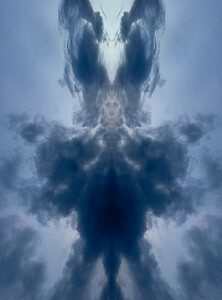 Each image being unique due to the cloud combination combined with the chosen symmetrical pattern defined by both nature and the added input of the photographer. 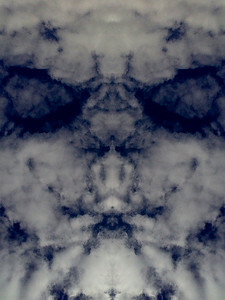 In this case,myself. 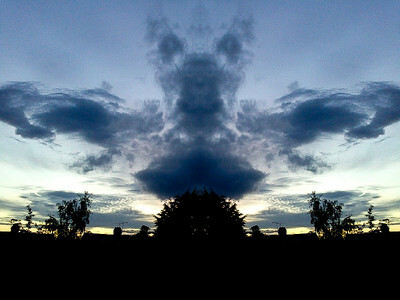 - To produce these images i used my smartphone camera (CameraFX) and mirrored to the right.